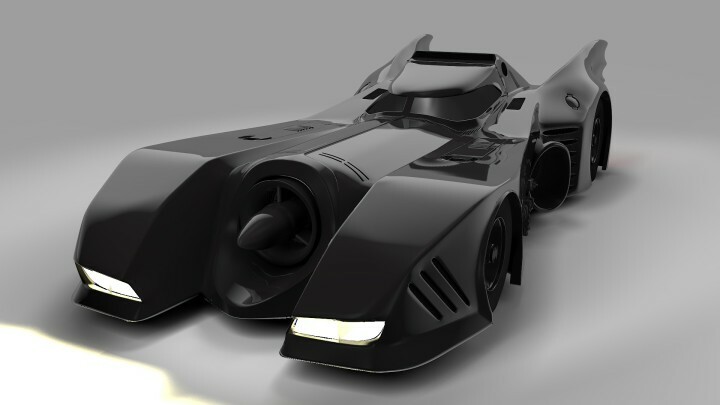 The Batmobile from the first two Batman movies, 1989 and 1992. The model is based on Bandai’s terrific 1:35 scale plastic model kit of the car so it has a little different look than the one in the movies. This was the very first serious model I did in Blender so topology and lighting (and everything else) is what it is. Blender 2.5 beta. Rendered with Blender internal. 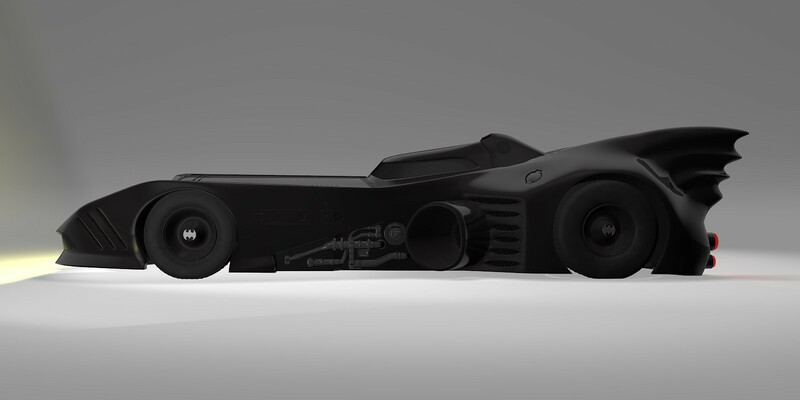 Evan is using this model as base to create a paper craft of the Batmobile. How cool is that? It’s also been used for camera tracking in Blender.